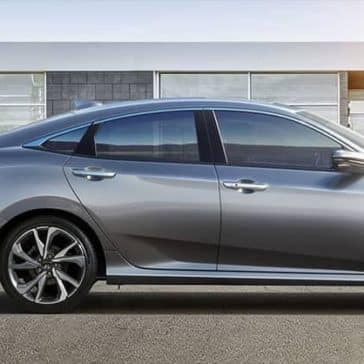 The Classic Sedan That Won’t Let You Down. 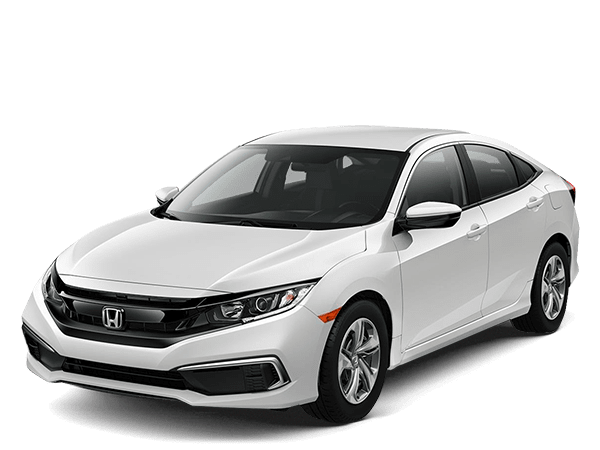 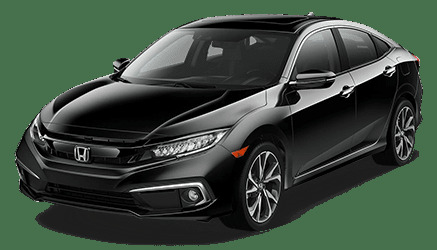 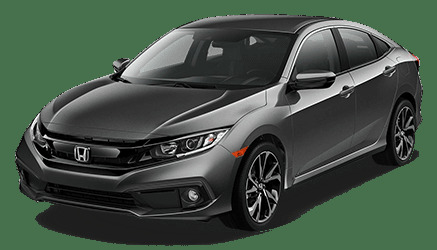 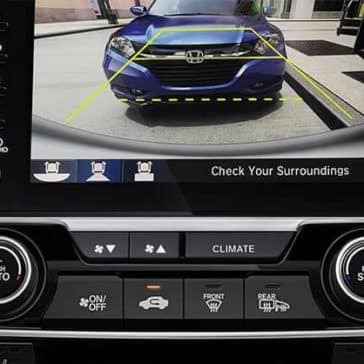 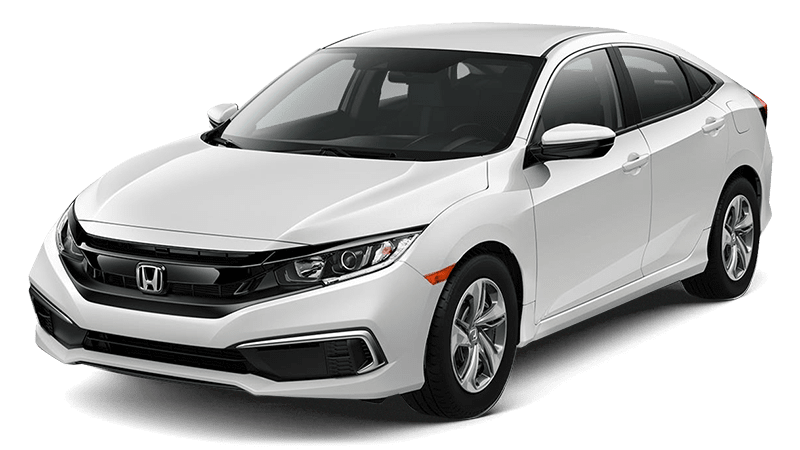 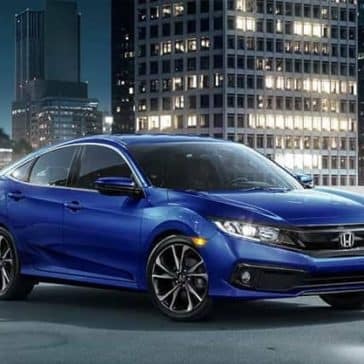 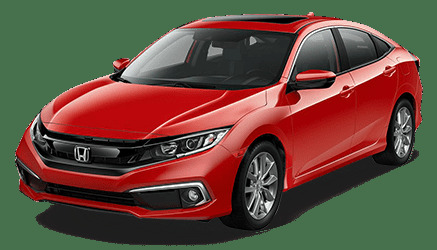 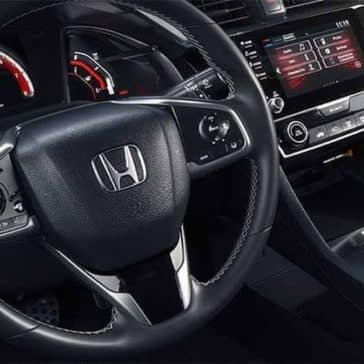 On top of its sought-after features and reputation for reliability, the Honda Civic also offers competitive fuel economy ratings. 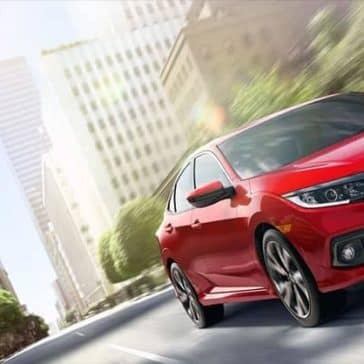 Learn More about the Civic MPG before taking a test drive! 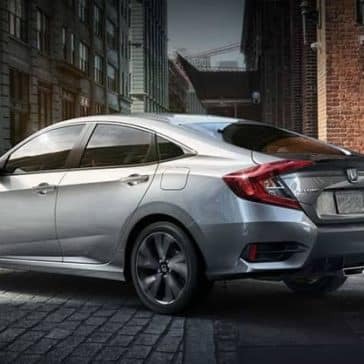 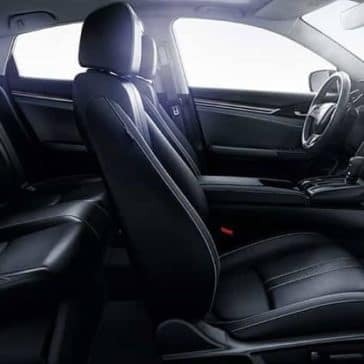 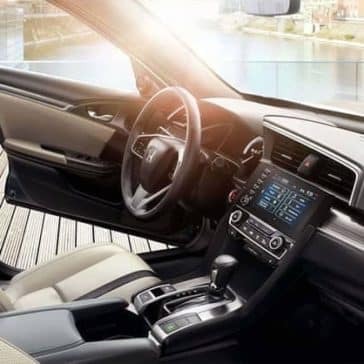 From tech like rearseat entertainment and wireless charging to a variety of comfort features, the new Civic is as comfortable as it is reliable!